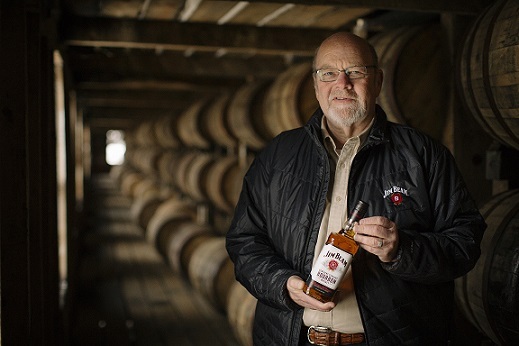 Respective whisk(e)y distillers, Andy Mooney and Adam Spiegel, will produce a single batch wheat whisky to be matured in ex-Sonoma Rye barrels. The collaboration will be East London Liquor Company’s first wheat whisky, following the casking of its pioneering London Rye® in 2015. 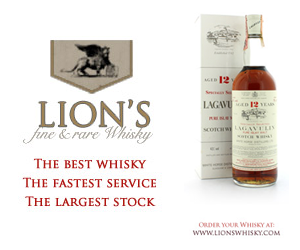 August 20, 2016	NewsAffair, Bourbon, London., Scotch, The Great Hall, whiskey. 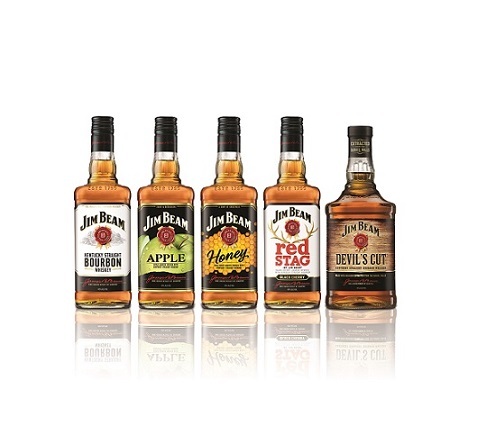 The Whiskey Affair continues it’s nationwide tour by returning to Reading on the 22nd October! 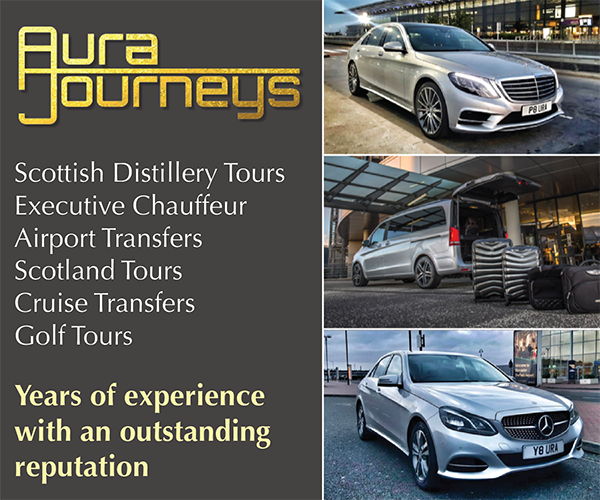 Coming on the back of their hugely successful Guildford event, it’s a lively and fun night out for any fans of whiskey where they can discover new brands and blends – with the event split into four sections – scotch, bourbon, whiskey and whiskey cocktails – there’s something for all levels of knowledge from beginners right through to connoisseurs. 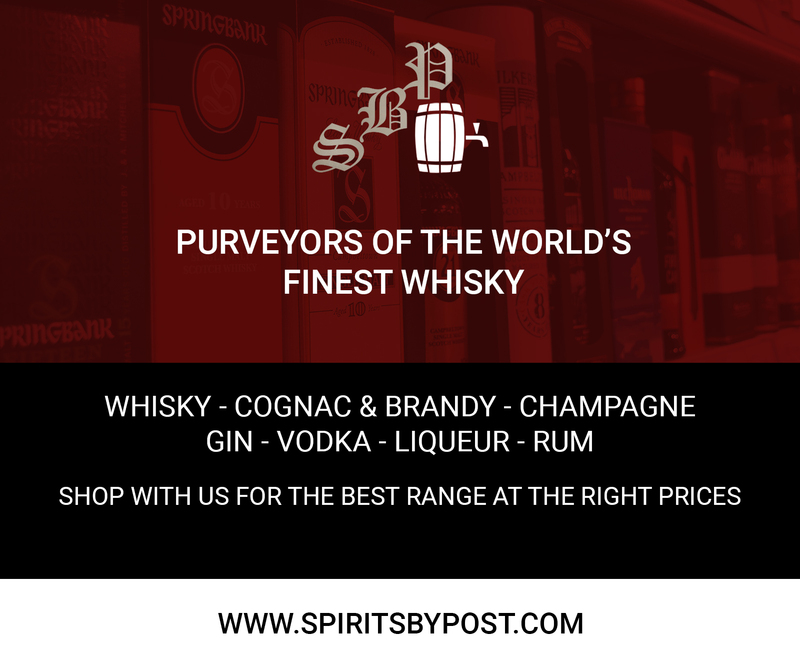 “Back when I started my affair with whiskey, I had so many friends who were knowledgeable about different whiskeys and I was often lost as to where to start. I wanted to dip my toe into the differences and similarities within the brands and learn how to judge which finishes and ages suited my tastes more but I wanted to do so with friends and have a good night out at the same time. 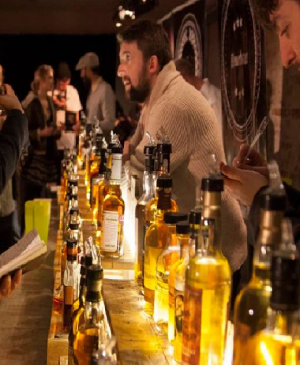 Highland Park Single Malt Scotch Whisky, the ‘Orkney Single Malt with Viking Soul’ distributed by Maxxium UK, celebrated Midsummer Solstice with events for over 200 consumers. The brand hosted its Midsummer Social events on June 21 and 22 at Dalston Roof Park in London to mark the official start of summer. The narrative of Highland Park is deeply rooted in Nordic traditions. The people on Orkney (1 in 3 have Viking ancestry) take huge pride in honoring the spirit of their Viking ancestors by hosting a week’s worth of events dedicated to Midsummer Solstice, when the evenings are at their longest. The celebrations were hosted by global brand ambassador Martin Markvardsen and included torchlight whisky tastings in a bespoke bothy, Highland Park infused cocktails, boilermakers with 40ft Brewery, Nordic inspired food curated by Root + Bone as well as live music from DJ Eelke Kleijn and acoustic band Slow Club. Several bars surrounding Dalston also featured special Highland Park Solstice serves on their bar menus. 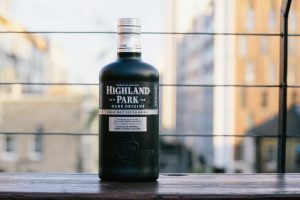 The celebrations were broadcast to a global audience with both evenings streamed live on Highland Park’s Facebook page, resulting in over 6,500 fans tuning in to watch. 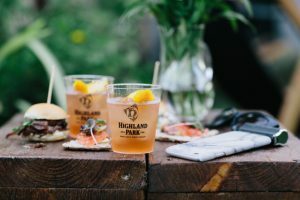 Mike Mackenzie, Highland Park Brand Manager said: “Our Midsummer Social celebrated Highland Park’s Viking heritage and the start of summer. 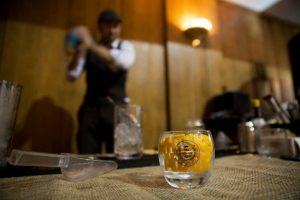 The events gave us a great opportunity to provide consumers with a unique insight into Highland Park and a true taste of Solstice style celebrations”. 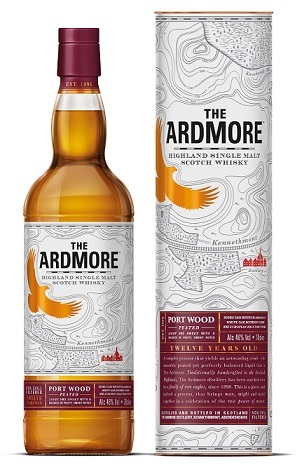 November 15, 2015	NewsArdmore., Scotch Whisky, Single Malt, whiskey.